Been using CU skin products for quite sometime. Save time on dapping loads of concealer to hide my Dark rings and scars. Before the use of Pure whitening cream every night. After 2-3weeks , skin fairer, brighter. Before going to bed, apply thin layer of cream to your face and sleep. The next day, all my red spot will look least angry. Easier for me to blend with my concealer. 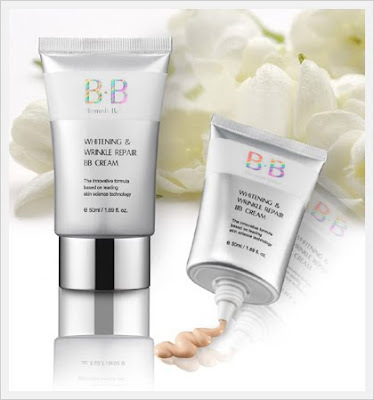 Let's see the effect of CU skin bb cream. 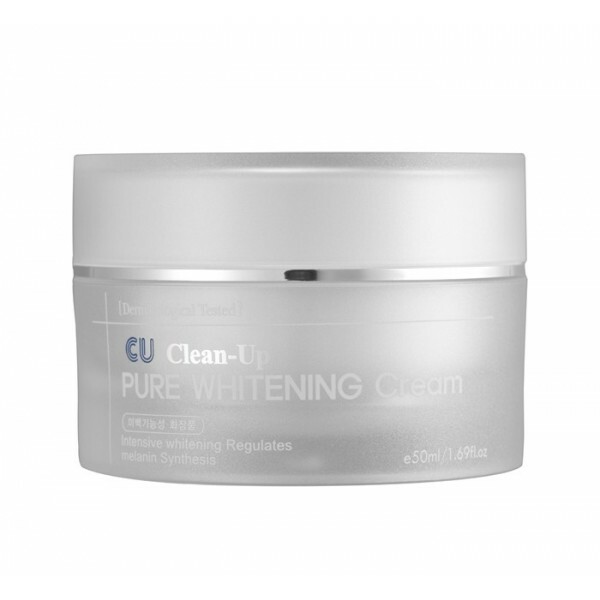 High coverage, non clog pores, skin lightening, oil controlling and NATURAL! Been using CU skin products for quite sometime, like Last year??Yea.. but the skin itself is in the health.